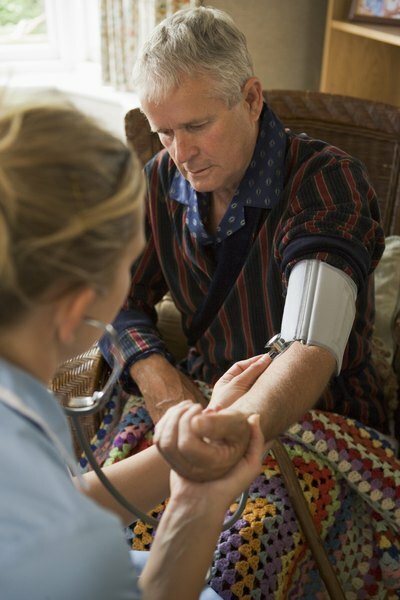 Home health nurses bring care to homebound patients. Nurses venture into home health because they want to leave the hospital environment or because they thrive on providing care to patients in a nontraditional setting. Helping someone to remain in her home despite her medical needs is a fulfilling and challenging responsibility. Most registered nurses and licensed practical or vocational nurses are eligible to become home health nurses if they choose to do so. Home health nurses must have a current license to practice. Agencies typically want a nurse to have at least one year of experience in a hospital. Working with supervision in that setting helps to ensure that the nurse is competent. She must be comfortable working without supervision and must have good clinical judgment. Good speaking and writing skills are a must. A home health nurse must know how to perform all expected nursing procedures and work with all types of medical equipment. Home health nurses must have a driver's license and automobile insurance. Unless an agency provides it, they must have vehicles that are dependable in all weathre. Depending on the area, this could mean a four-wheel drive vehicle or snow treads or chains for a car. The responsibilities of a home health nurse change daily, depending on the assigned patients' needs. A nurse may be giving an enema at 8 a.m., drawing blood at noon and giving intravenous cancer medicine at 3 p.m. Strictly put, a home health nurse must be able to assess patients, monitor changing medical conditions, obtain specimens and provide treatments in the patient's residence. They must also document care, correspond with physicians, oversee the services of home health aides and provide patient and family education on the disease process. The state of Kentucky lists the ability to provide preventive, restorative and therapeutic skillled nursing services as a requirement for state-hired home health nurses. A median salary for a registered nurse is $65,120, while a salary for a licensed practical nurse or licensed vocational nurse averages around $43,160, according to the U.S. Bureau of Labor Statistics. Home health nurses may benefit from car allowances or by receiving a mileage allowance that more than pays for the gas they use. 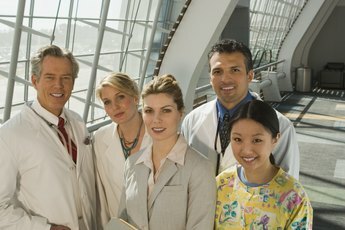 Home health agencies vary in the type of benefits offered, but it is possible to get health insurance and paid vacation from a good agency. 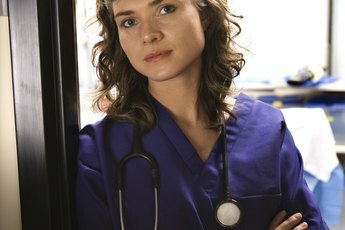 Many nurses like the benefit of not being confined to a hospital or office, being able to manage their own schedules, and the daily challenge of relying on their skills in the field.